Local Choice Spirits is an award-winning, female owned and family run spirits company based in Charleston, S.C., and owner of the Striped Pig Distillery, which was recently awarded South Carolina’s Distillery of the Year. “Pixie” Paula Dezzutti founded Local Choice in 2011 with the vision to empower communities to be driven by partnership and inspiration. Pixie has spent that last decade working alongside her family to create amazing brands that share the stories of local artists and influencers, and also support local entrepreneurs and community initiatives. 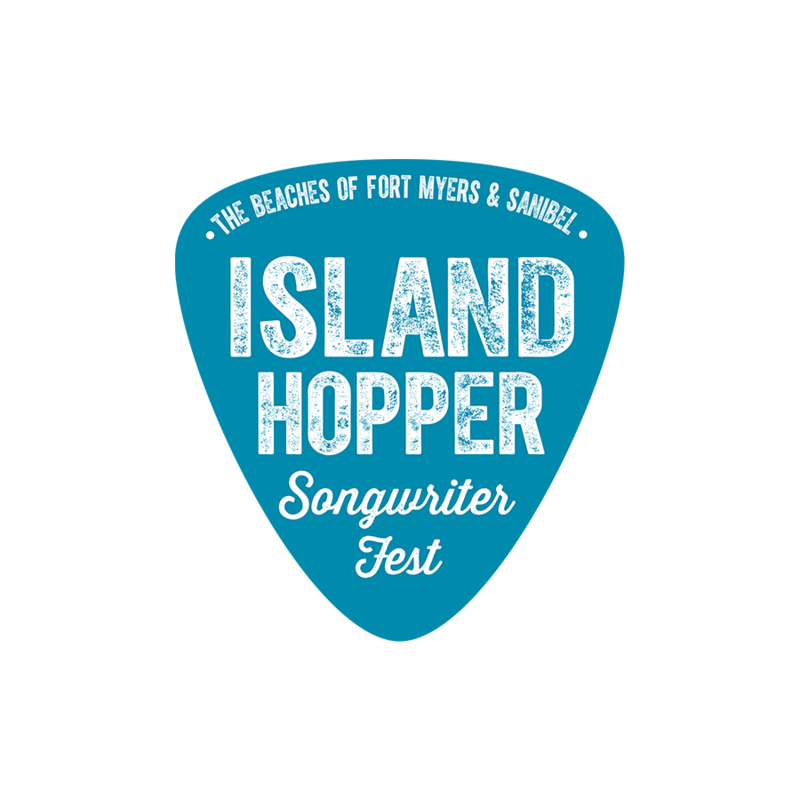 The sixth annual Island Hopper Songwriter Fest is coming back to Southwest Florida in fall 2019! 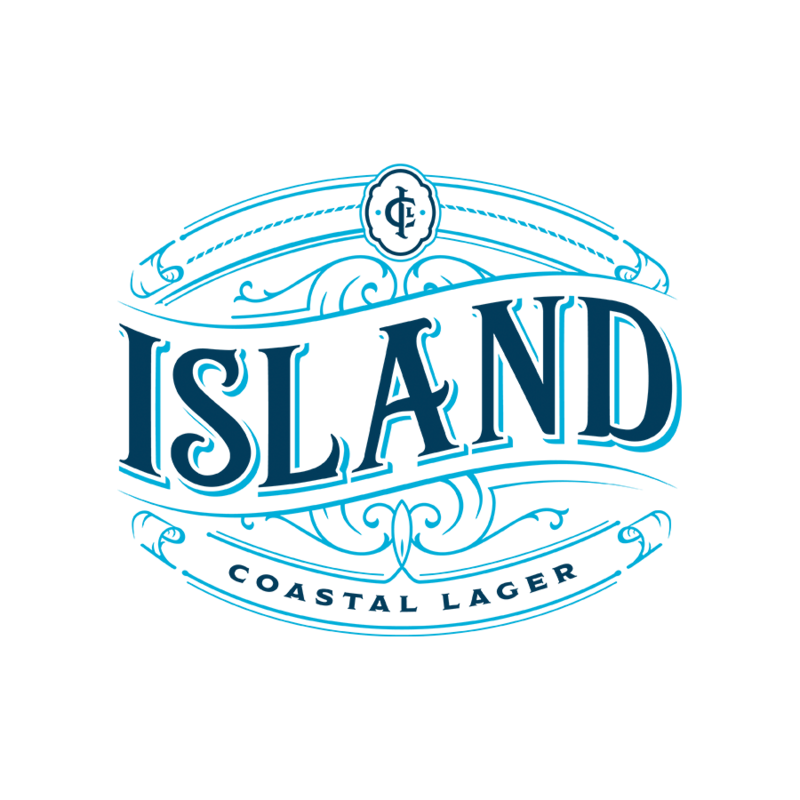 Catch live music and free shows from September 20-29 at intimate venues on Captiva Island, Fort Myers Beach, and in Downtown For Myers. Hit songwriters hit the oldest city in America, St Augustine, Florida. Truphonic Recording is a professional recording studio built exclusively to serve recording artists and music professionals in beautiful Charleston, SC. Since 2007, David Aylor has been building a thriving law practice in the Lowcountry of South Carolina. Each attorney at David Aylor Law Offices strives to secure the best possible outcome for every one of their clients. They have successfully represented clients in the many different areas of the law, including but not limited to criminal defense, DUI/driving offenses, auto accidents, drug offenses, personal injury, workers compensation.